Ledger is still an extremely high standard. Please be good. Teaser comes tomorrow, been compared to Requiem & Taxi Driver. Suppose to be more of a tragedy. Lowkey ready. This looks promising. Thank god Jared Leto isn't joker. The movie looks surprisingly strong. Kudos to Phoenix for aiming for his own style/character. The trailer's giving me Falling Down vibes. Like if D-FENS became a supervillain. 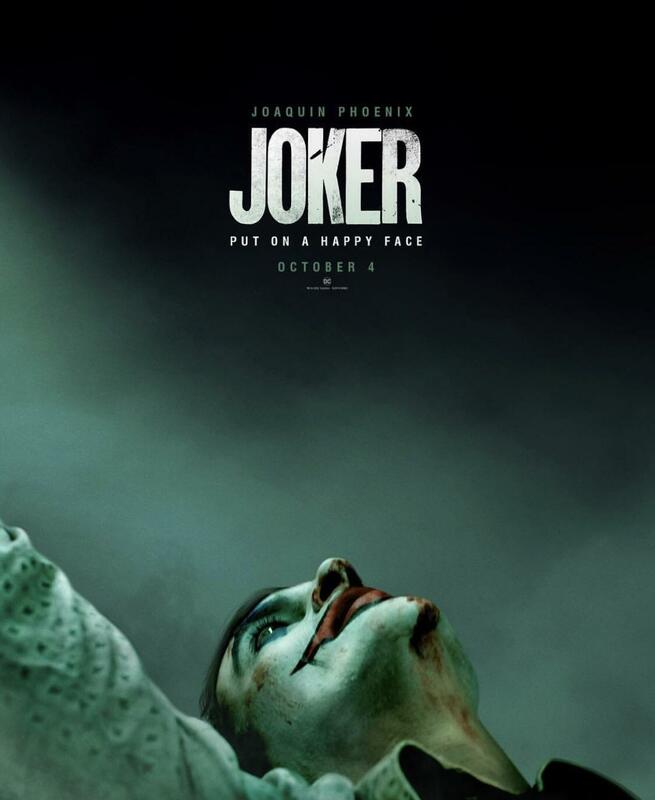 I loathe superhero films but I'm legit excited for this, The Joker is one of my all-time favorite villains.